This is the real deal, folks. There is no pretense. 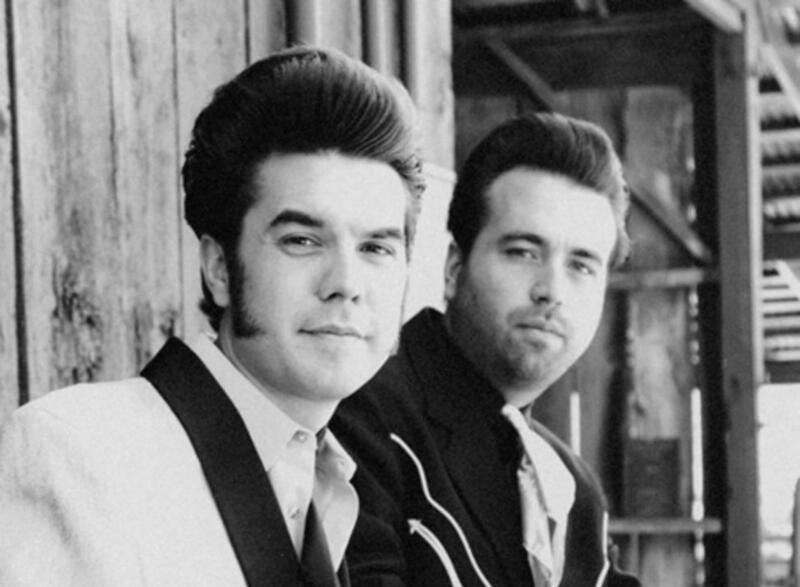 This is music steeped in the legacy of the Louvin Brothers, Johnny Cash, Marty Robbins, Hank Williams, Sr. & others. Count on classic, real country. Count on new Malpass tunes. Count on a couple of old-time traditional gospels. Count on their probably coming down into the house at intermission and asking what you’d like to hear. 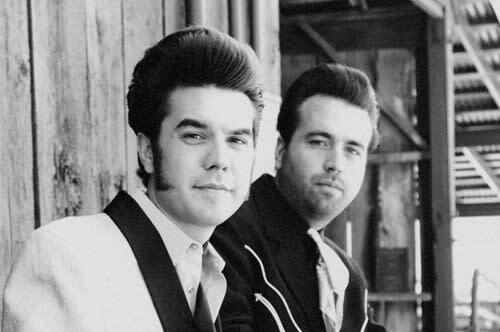 Count on giggles and ribbing between brothers, along with daddy on the bass, who’s bound to be thinking, “What the hell are they doing now?” Count on some big, high man hair, and maybe an Elvis twitch or two. 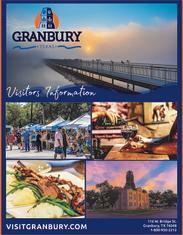 Big time right here in Granbury!